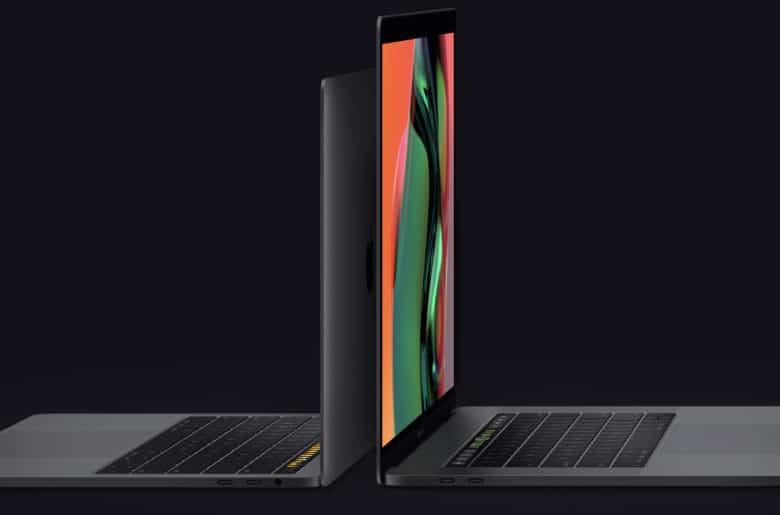 Apple’s new MacBook Pro offers buyers significantly improved performance at the same price as last year’s models, as well as a “quieter,” improved butterfly keyboard and a True Tone display. But is it worth the upgrade? Early reviews of the 2018 update are out now. Here’s what they say about Apple’s fastest and most impressive laptop yet. 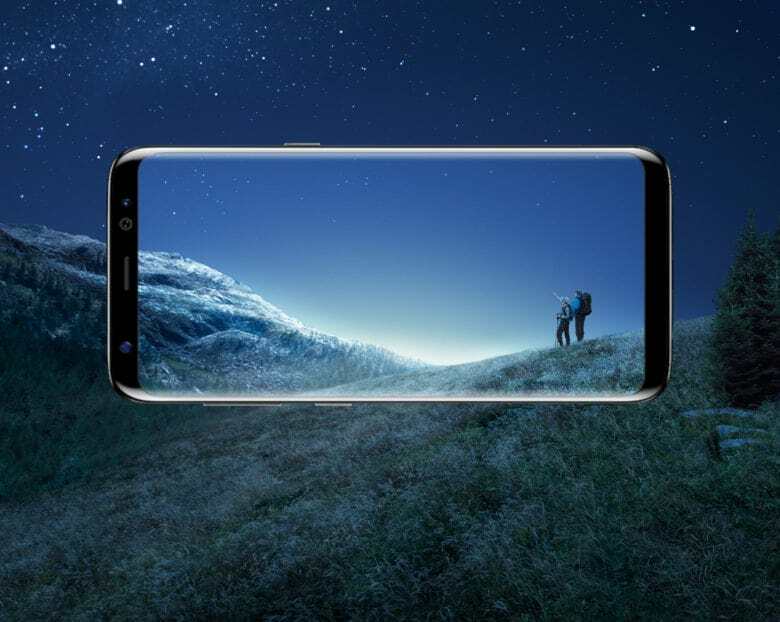 The first reviews of the Galaxy S8 and Galaxy S8+ have dropped a day ahead of their official launch in many markets, and there’s one thing to take away from them: Samsung just knocked it out of the park with its best smartphones to date. Despite the problems the company encountered with the Galaxy Note 7 last fall, it has managed to produce two new devices that don’t disappoint. From gorgeous design and impressive cameras to the best display on the market, the Galaxy S8 series has it all. 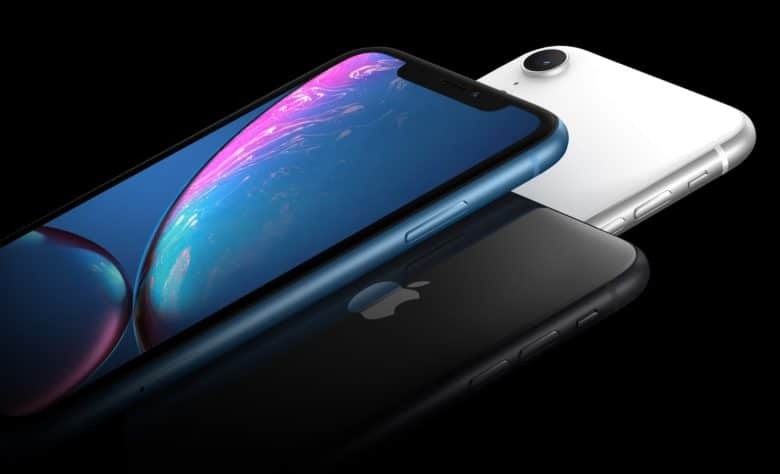 It might not perfect, but the changes and improvements Samsung has made show Apple what a smartphone should be in 2017, and make it even more difficult for the iPhone to catch up. 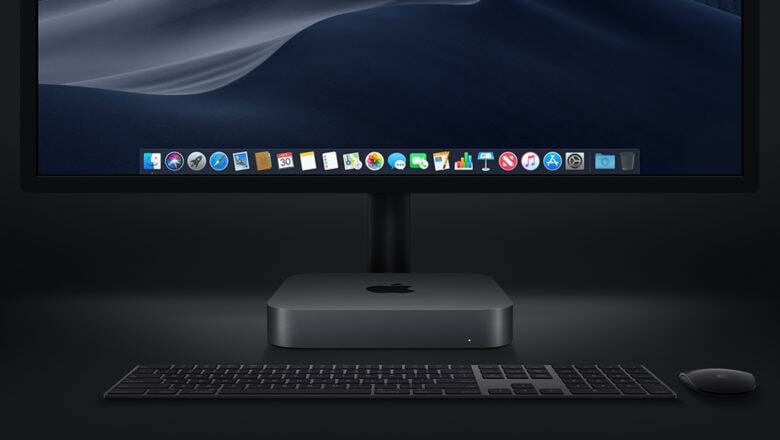 Yep, this Jet Black option is going to cause some issues. The first iPhone 7 reviews are starting to trickle in. The verdict? 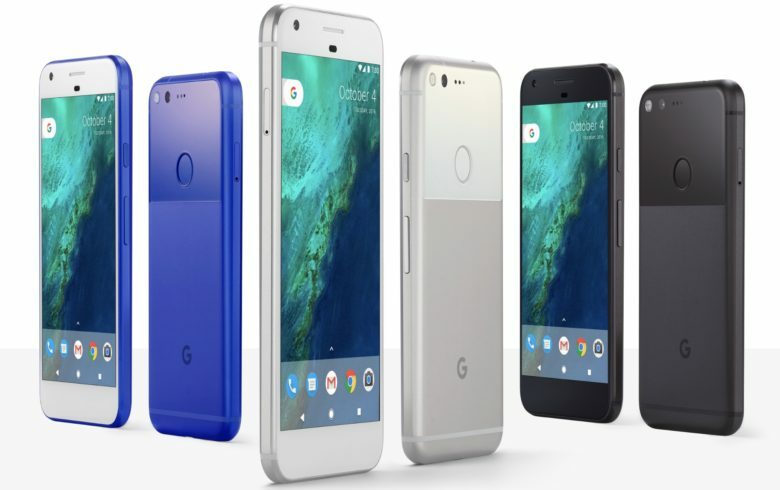 The things you thought would annoy you probably will (like the disappearing headphone jack), but the big camera and battery upgrades are every bit as good as you’d hope. Oh, and Apple’s new jet black color seems like it’s going to lead to its fair share of criticism — even if everyone is being very nice about it right now. 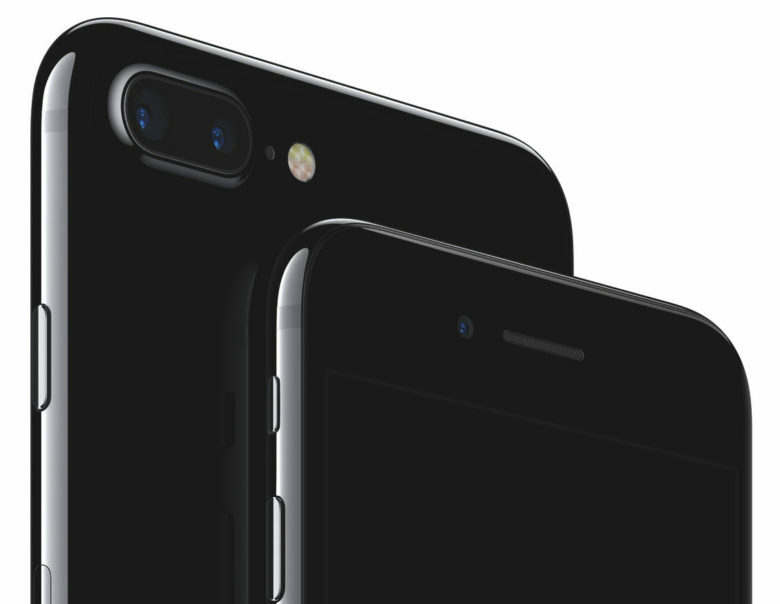 Check out our roundup of the early iPhone 7 and iPhone 7 Plus reviews. 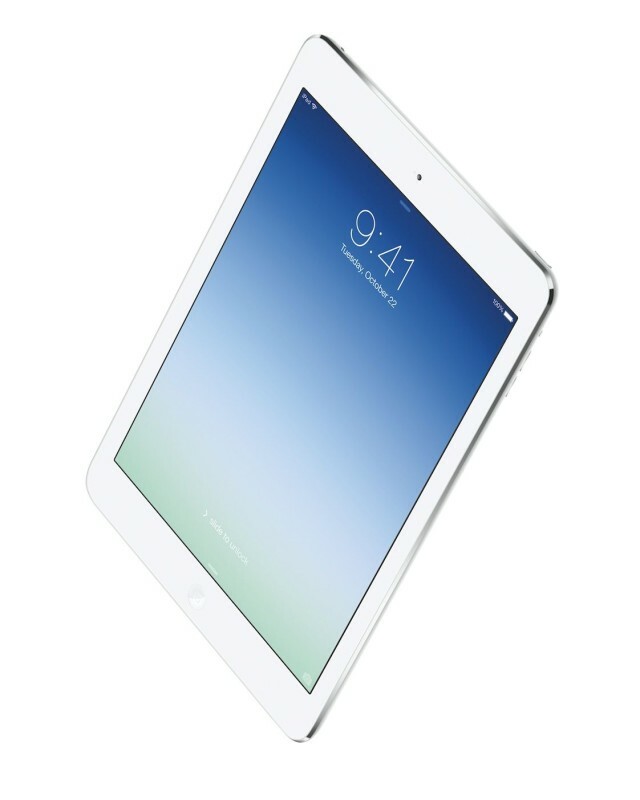 As the fifth generation full-sized iPad, users likely know what to expect from the newly-released iPad Air. And while the device doesn’t try and reinvent the wheel by radically altering the iPad’s genetics in either abilities or form factor, the mere fact that Apple has proven able to further hone what was already a winning concept — by decreasing the size and weight, upping the speed and power, all while maintaining battery life — is reason enough to mark down the iPad Air as an assured winner in the tablet category. 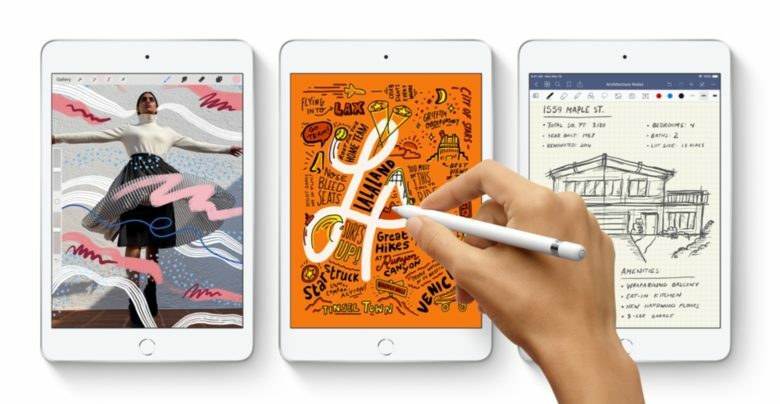 This verdict is more than backed up by the reviews which have begun flooding in over the past 24 hours, with reviewers now having had around a week to test Apple’s newest tablet.